Chanteur Rock 'n' Roll US né le 18 Février 1939 à Phoenix (Arizona). 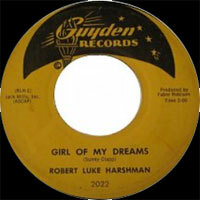 Robert Luke Harshman a enregistré chez Radio et Guyden Records. Ils se fera connaître plus tard sous le nom de Bobby Hart, dans le duo "Tommy Boyce & Bobby Hart". 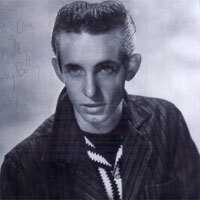 US Rock 'n' Roll singer born February 18, 1939 in Phoenix (Arizona). 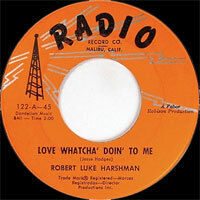 Robert Luke Harshman recorded at Radio and Records Guyden. They will be known later under the name Bobby Hart, in the duet "Tommy Boyce & Bobby Hart."